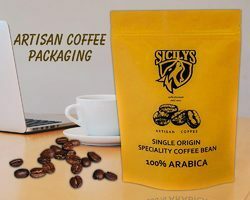 Prominent & Leading Manufacturer from Vadodara, we offer spout pouches /growth oil treatment packaging, gosto coffee packaging, digital printed pouches, digital printed coffee bags, custom digital printed pouches and chili powder packaging. 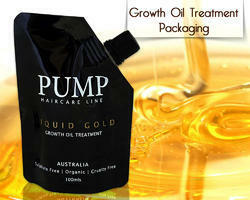 We are offering Growth Oil Treatment Packaging to our clients. 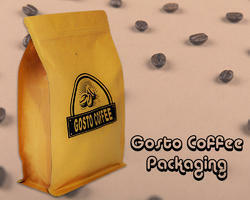 We are offering Gosto Coffee Packaging to our clients. We are offering Digital Printed Pouches to our clients. 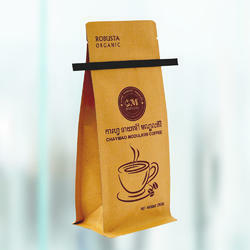 We are offering Digital Printed Coffee Bags to our clients. 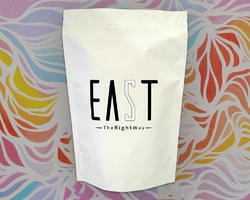 We are offering Custom Digital printed pouches to our clients. 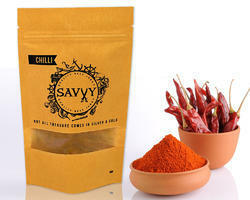 We are offering Chili Powder Packaging to our clients. 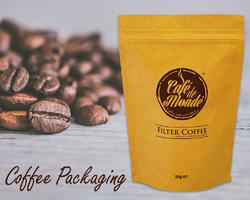 We are offering Artisan Coffee Packaging to our clients. 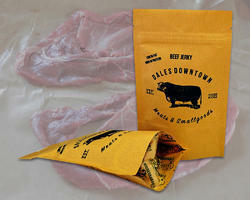 We are offering Dales Downtown Meat Packaging to our clients. 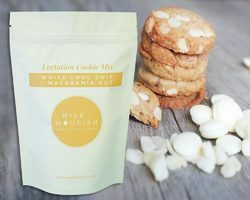 We are offering Milk and Nourish Packaging to our clients.